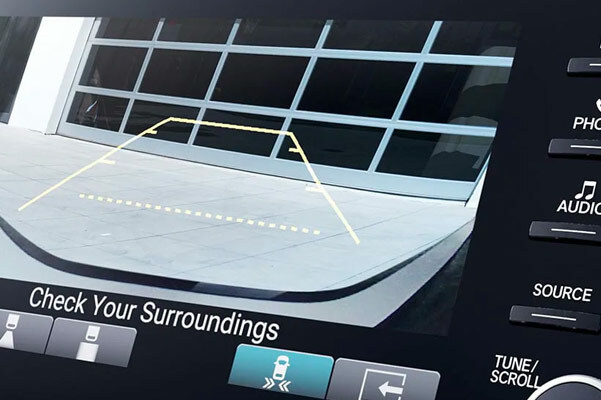 Visit our Honda dealer in York, PA, and view the new 2019 Honda Accord sedans for sale. We'll go over the 2019 Accord changes and price so you can see everything that this fuel-efficient Honda has to offer. New 2019 Honda Accord models offer different engine options to best suit your driving style, and there's even an Accord Hybrid option for eco-conscious drivers. If you'd like to see what's new in a 2019 Honda Accord Hybrid, we can go over the specifics and lay out all the 2019 Accord specs so you have all the information you need. 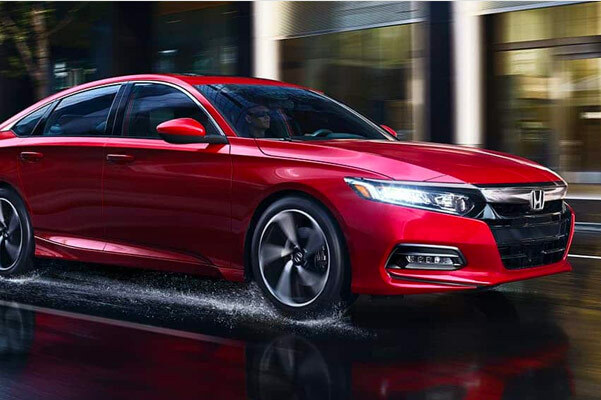 Schedule a test-drive of the 2019 Honda Accord Sedan and get behind the wheel of a new Honda Accord Sport at Apple Honda today! There's a wide variety of 2019 Honda Accord models and colors available, so take your time browsing the new 2019 Accord sedans for sale to pick out your favorite one. Finance a new 2019 Accord LX or 2019 Honda Accord Touring at Apple Honda today!